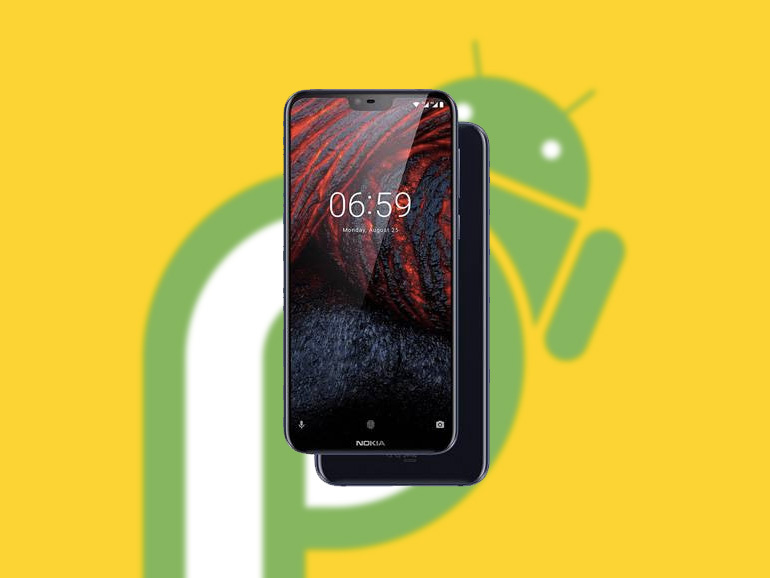 Android Pie updates for the Nokia 6.1 Plus and the Nokia 6.1 now available. Android 9 Pie for the Nokia 6.1 Plus and the Nokia 6.1 are now rolling out to devices. The latest firmware will come with Google’s latest software enhancements that include support for artificial intelligence and machine learning. The update was previously available to members of Nokia’s Beta Labs program, but now it’s ready for primetime. Hopefully all the kinks (if any) have been worked out. For those who have not yet received the update, you can check via the software update tab in your phone’s settings. The Nokia 6.1 Plus features a 5.8-inch full HD+ IPS display with a notch, an octa-core Qualcomm Snapdragon 636 processor, 4GB RAM, and 64GB of expandable storage. It also has dual 16MP + 5MP rear cameras and a 16MP selfie shooter. The handset runs on stock Android 8.1 Oreo as part of the Android One program. It also has a 3,060 mAh battery with quick charge. The Nokia 6.1, on the other hand, has a 5.8-inch full HD display, an octa-core Snapdragon 630 processor, 4GB RAM, and 64GB storage. It has a single 16MP camera at the back and an 8MP shooter in front. There’s also a 3,000 mAh battery inside. The Nokia 6.1 Plus and the Nokia 6.1 are available in the Philippines with a price of PHP15,990 and PHP14,990, respectively.